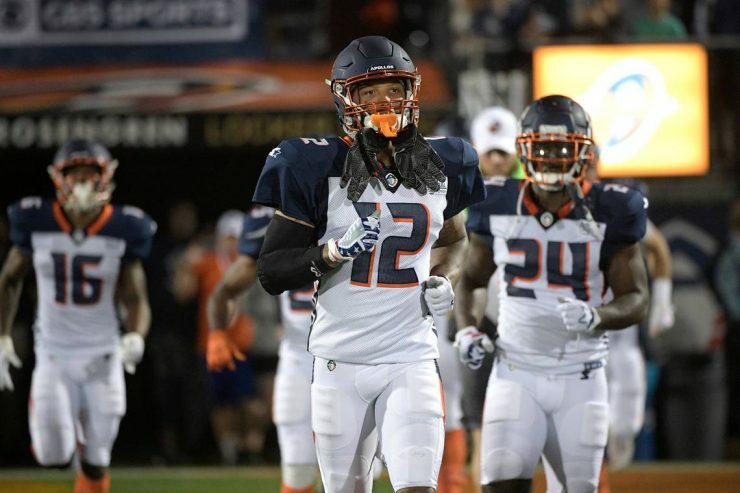 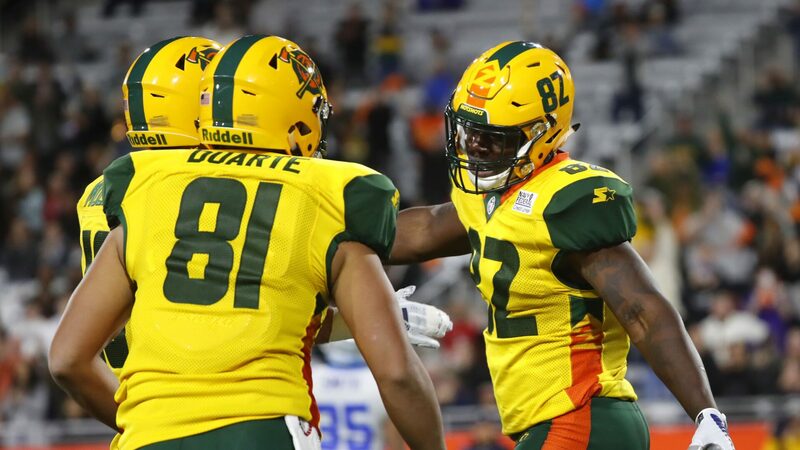 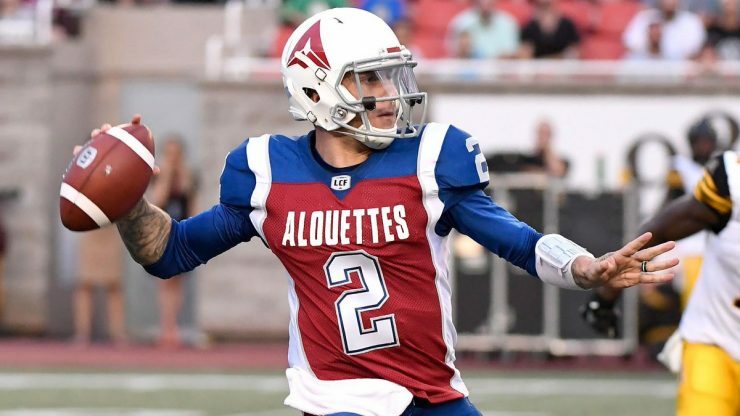 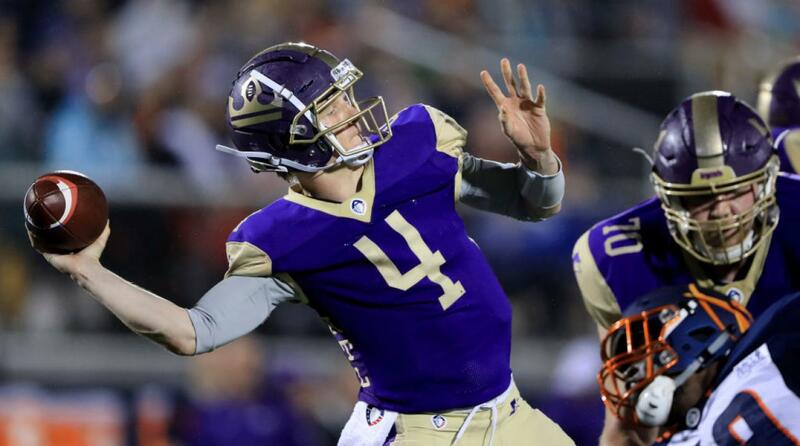 The AAF moves into its fifth week of regular season play and, while a lot questions still linger, the undefeated Orlando Apollos are the best team in the league at the moment. 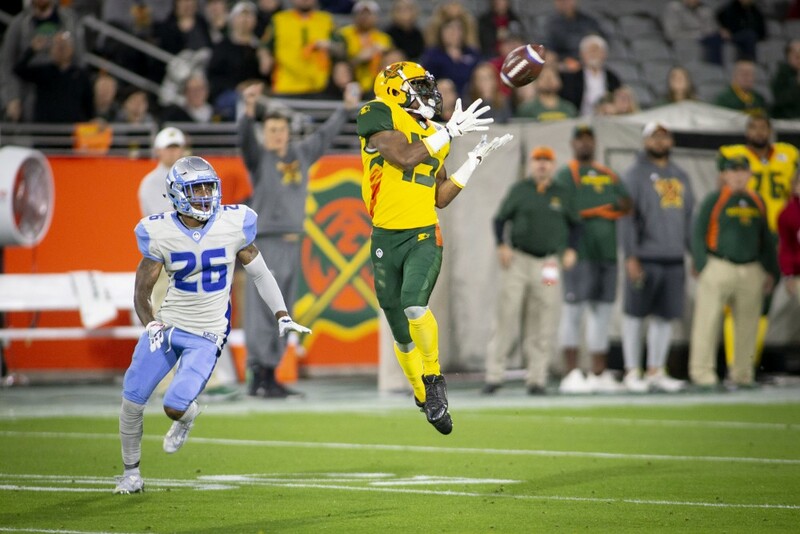 To date, the highlight of Salt Lake’s season was an improbable victory over Arizona in Week 3. Other than that, not a lot has gone their way and they find themselves in the Western Conference cellar. 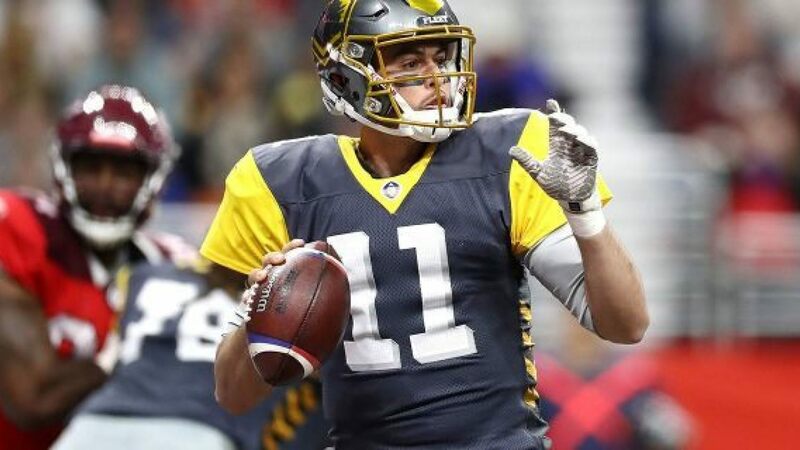 Can the Memphis Express finally get on the winning side of the ledger when they take on the San Diego Fleet at home on Saturday? 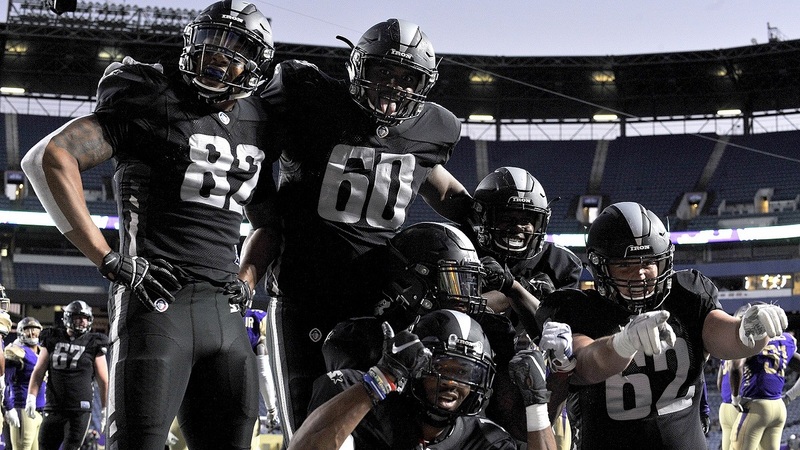 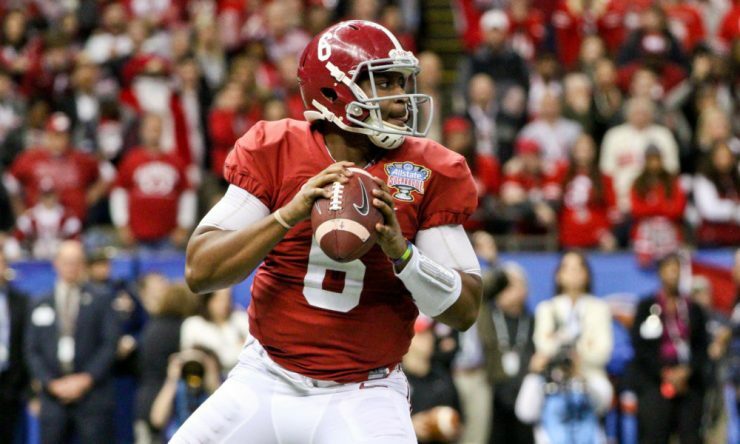 Can the Birmingham Iron remain undefeated when they take on the San Antonio Commanders on Sunday afternoon? Can the Orlando Apollos remain undefeated when they travel to take on the Salt Lake Stallions on Saturday evening in Salt Lake? 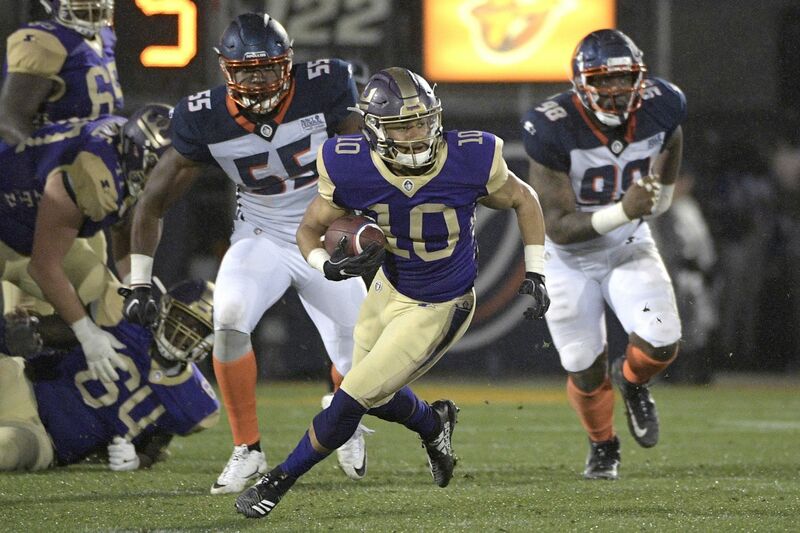 Birmingham had a much tougher time in Week 2 against Salt Lake than they did in Week 1 when they drubbed Memphis 26-0. The Iron were forced to come from behind with a Trent Richardson touchdown run with under five minutes left. 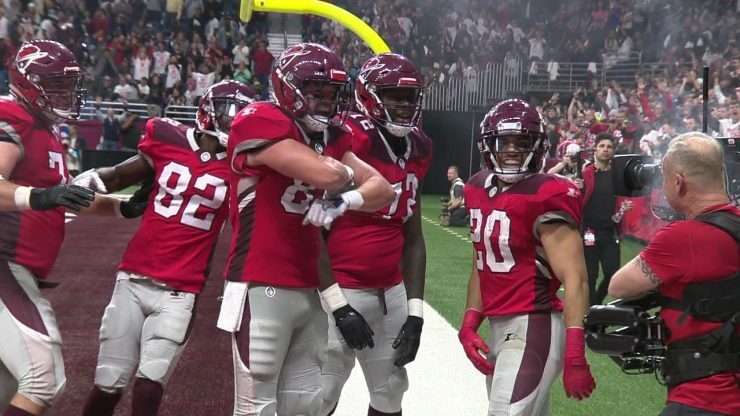 These two teams met in Week 1 with the Commanders coming away with a 15-6 victory. 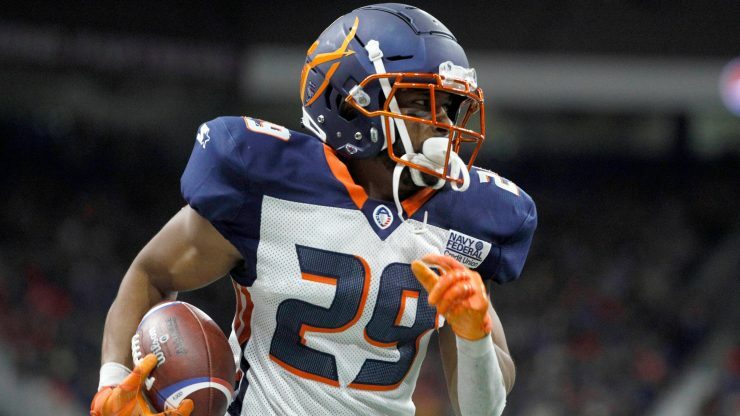 San Antonio lost their Week 2 game against the Apollos in a thrilling 37-29 shootout while San Diego took advantage of a weak Atlanta Legends team to even up their record.